If only raising a child was that easy. It can be difficult in the first year to figure out what’s just right for your baby. But with this new line of books—New Books for Newborns— story time is really that simple. 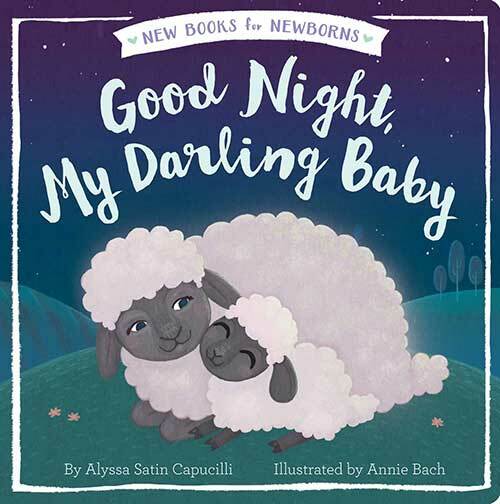 Designed as the first books to start reading with your baby, these just-right stories hit all the right notes with soothing texts, lovely art, and, most importantly, stories meant for sharing any time of the day. Start here. Snuggle up. It’s story time!